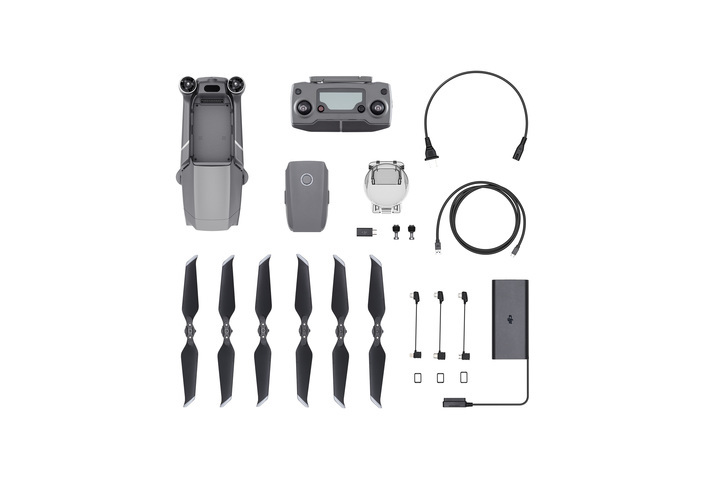 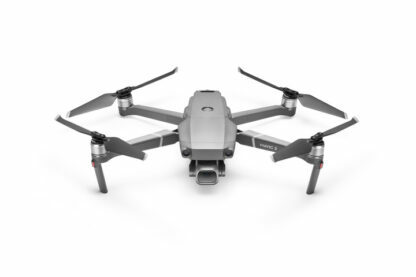 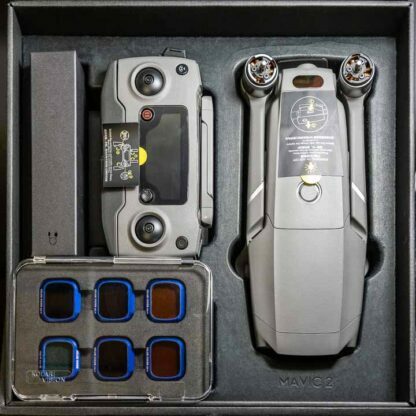 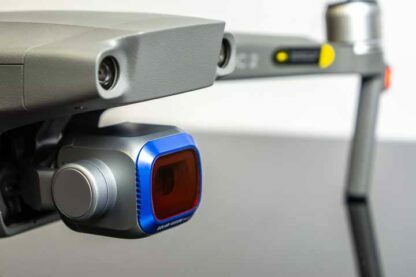 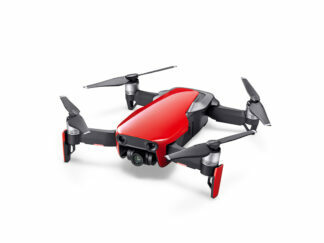 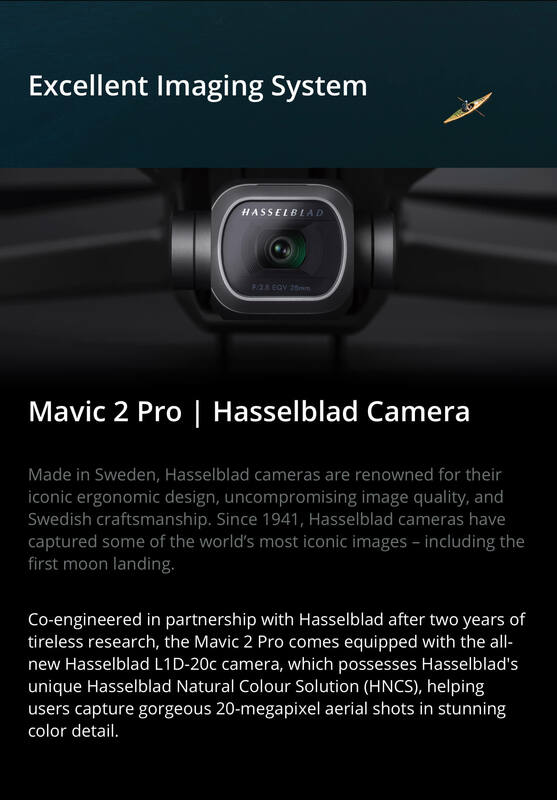 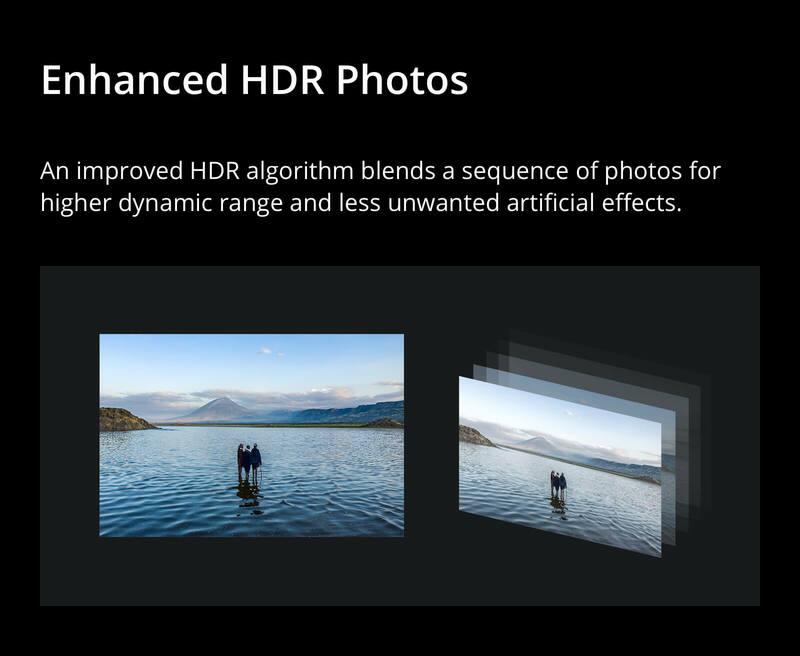 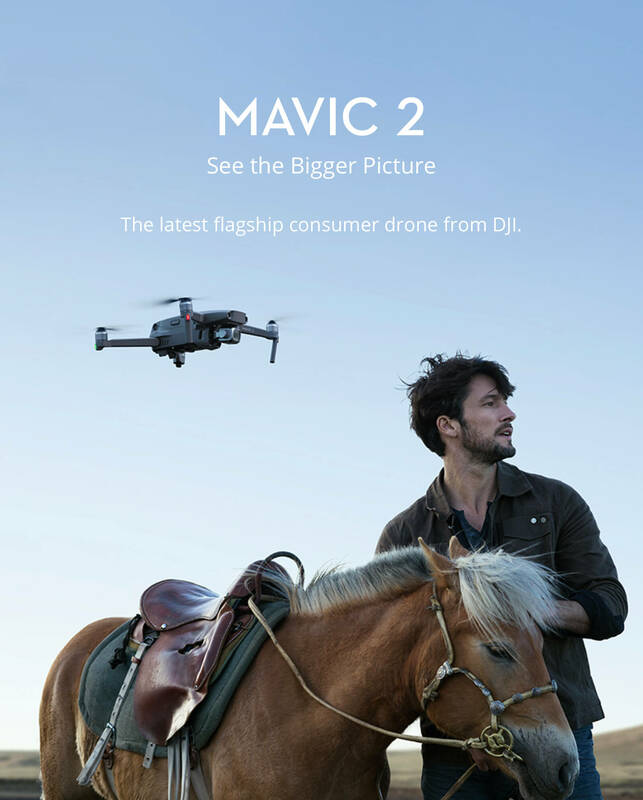 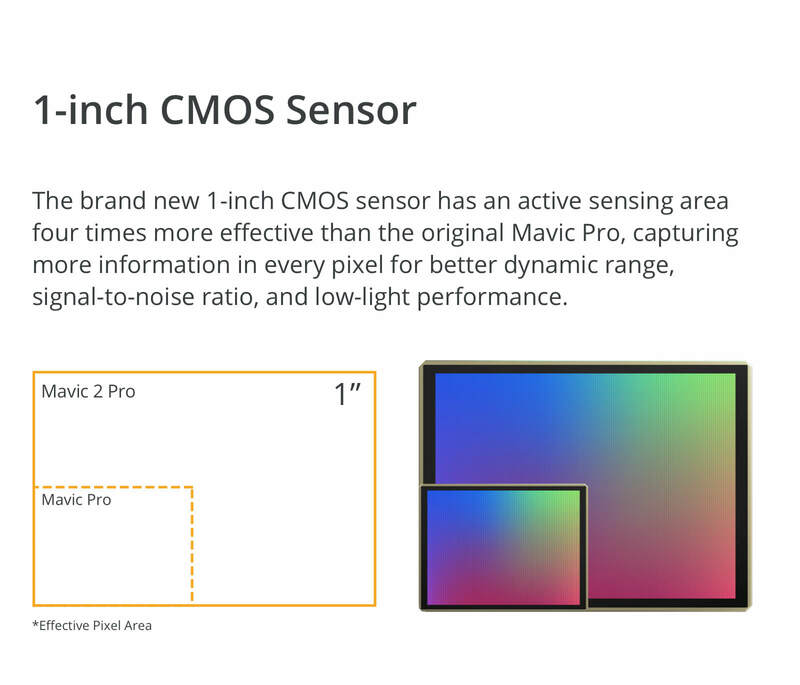 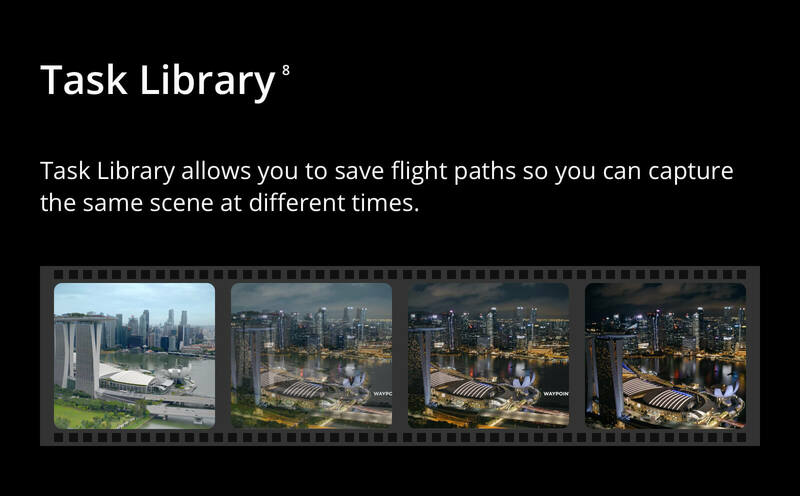 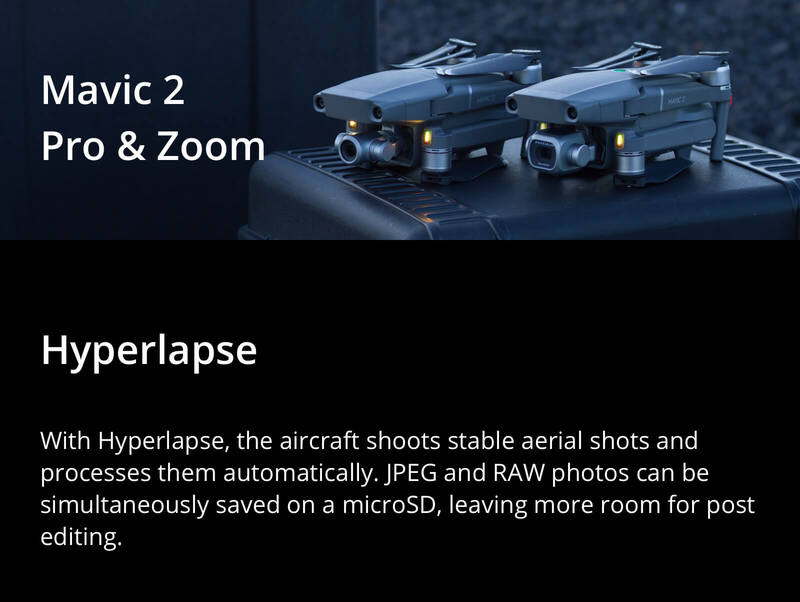 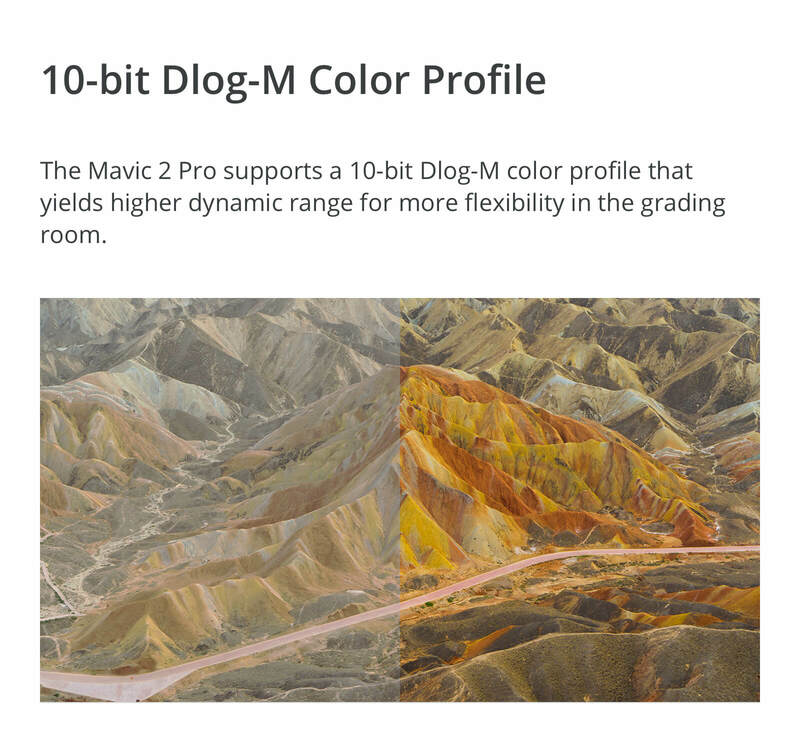 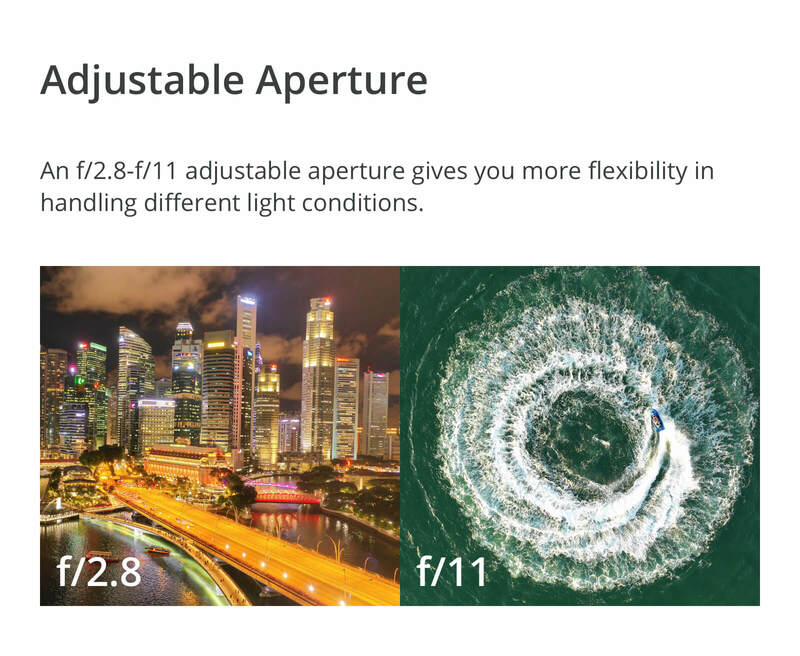 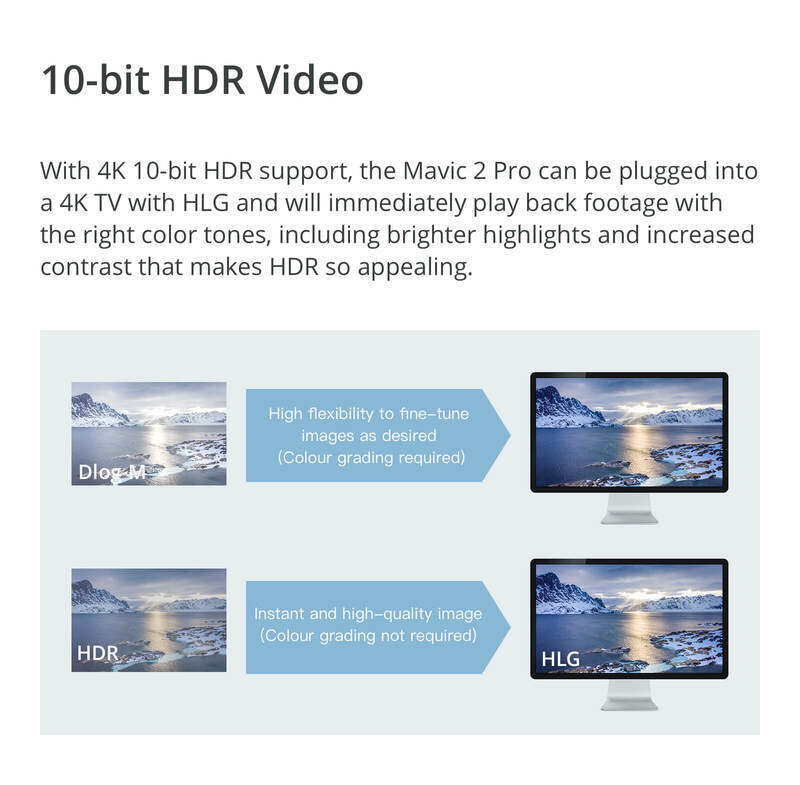 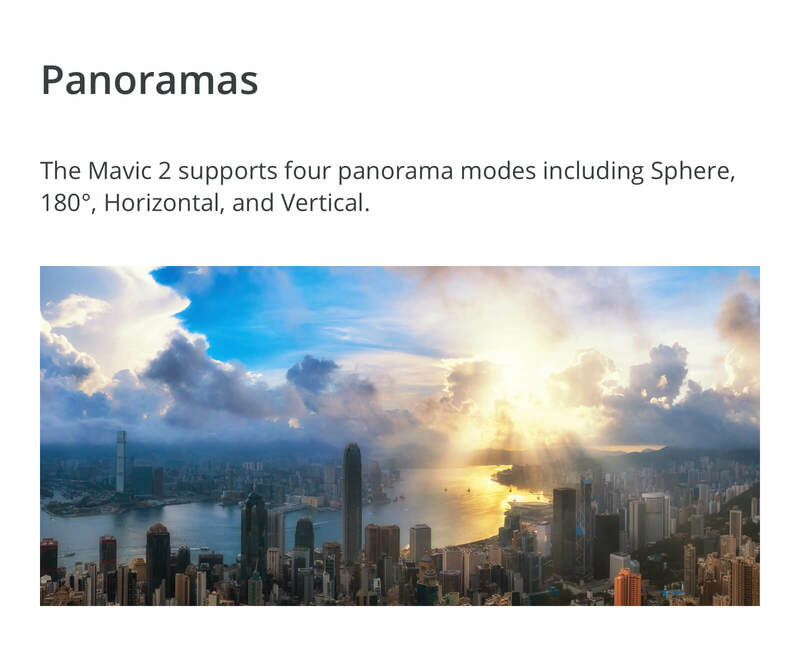 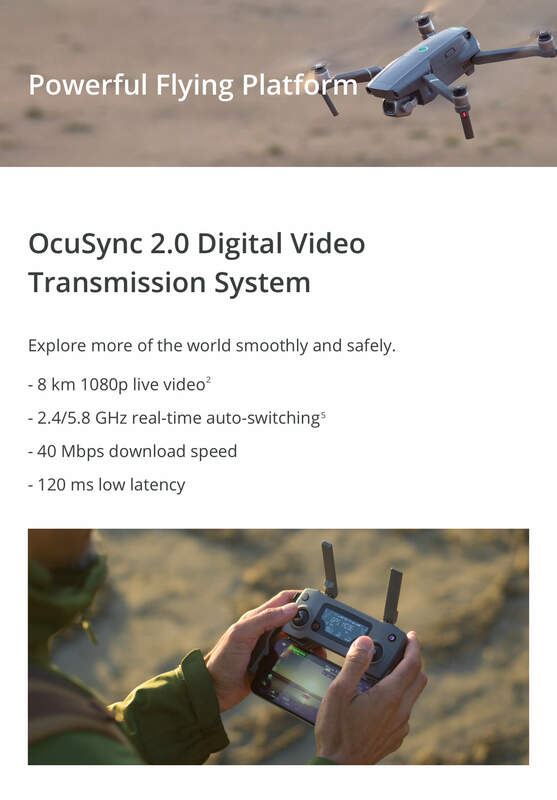 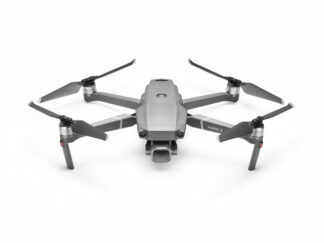 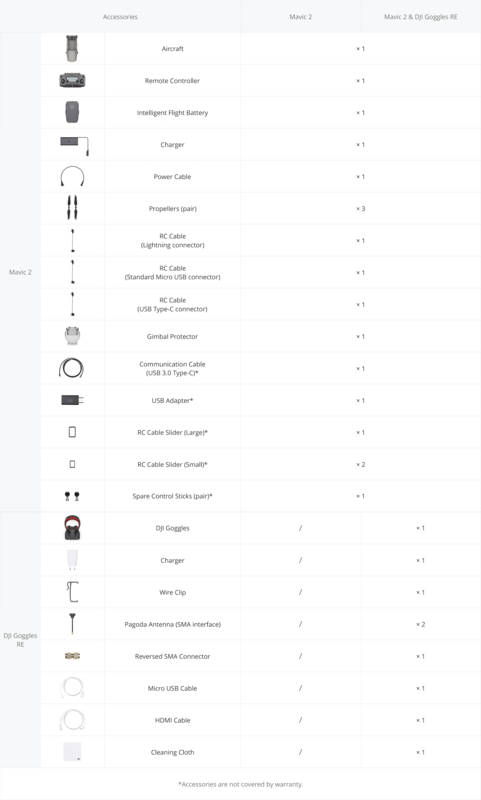 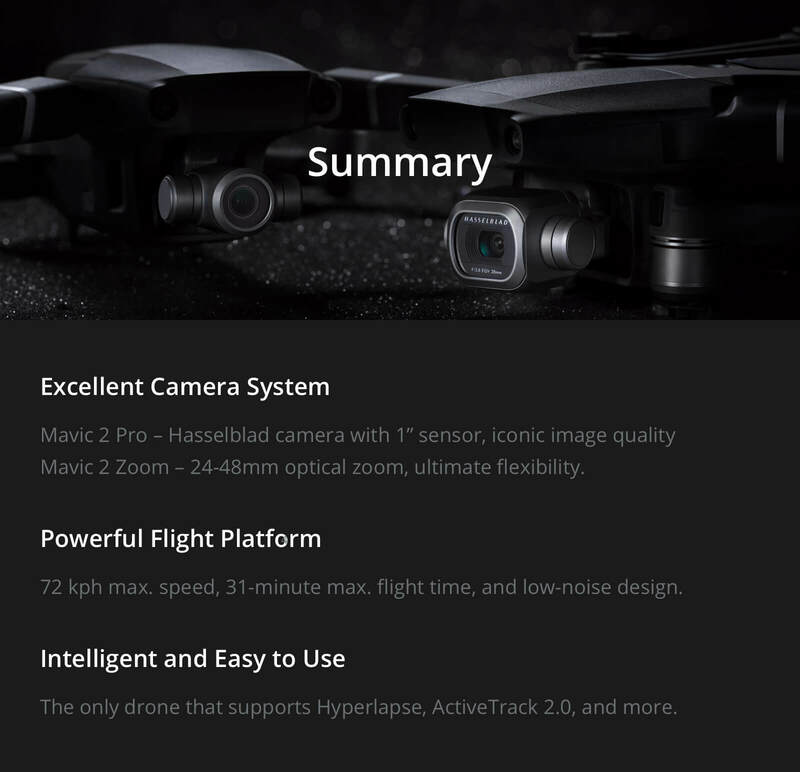 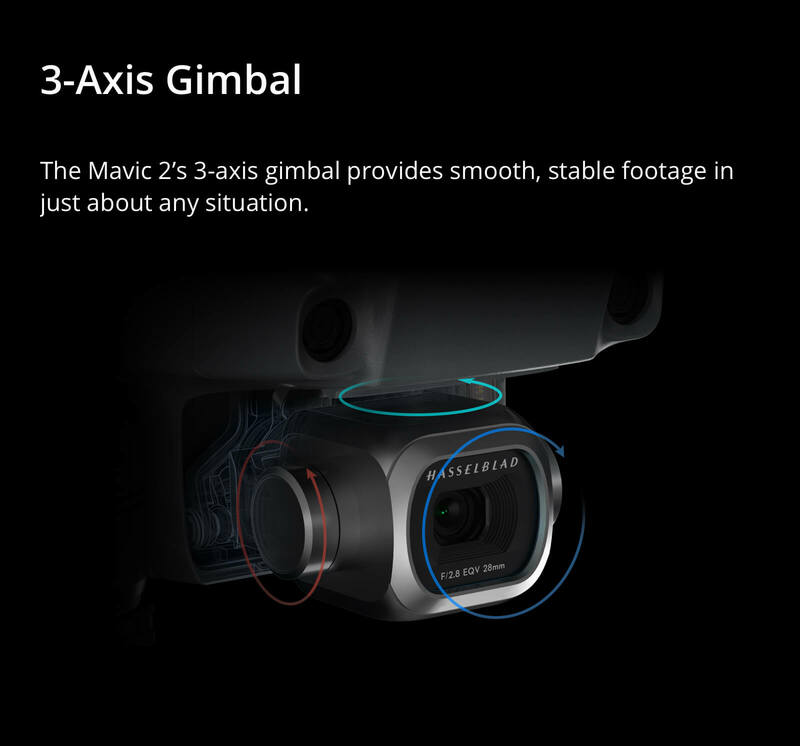 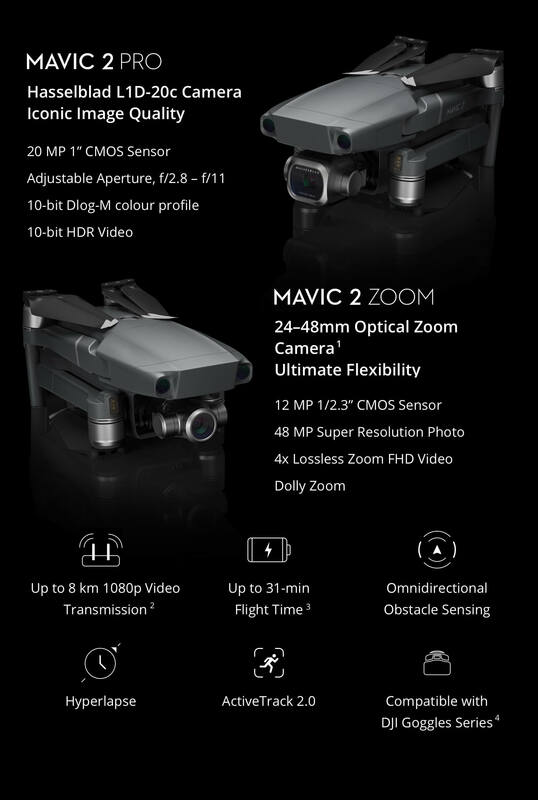 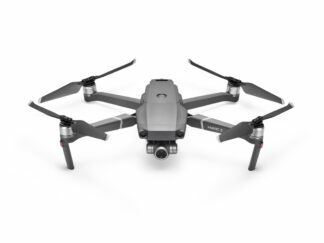 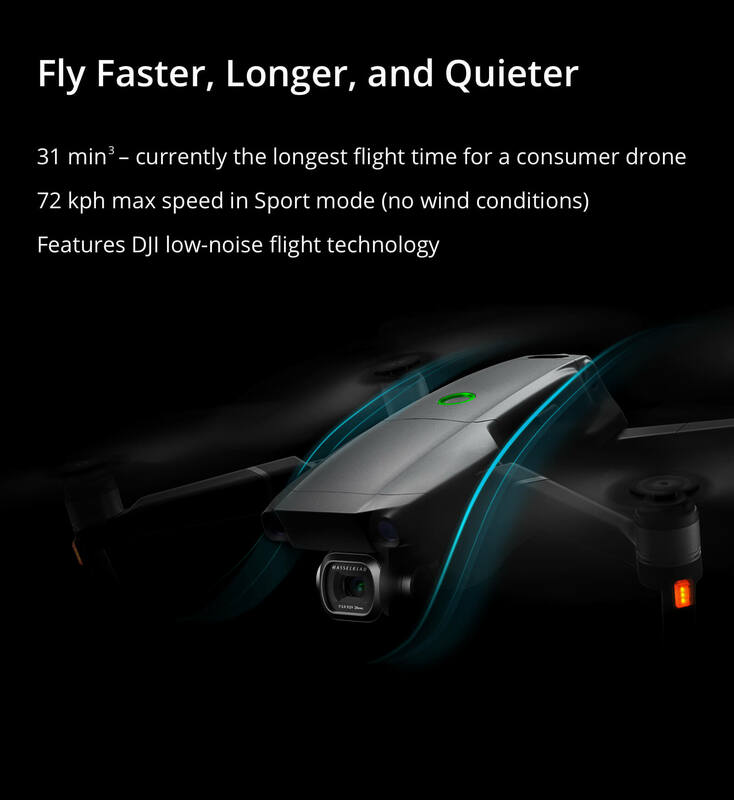 We are happy to introduce the Mavic 2 Pro Full spectrum camera! 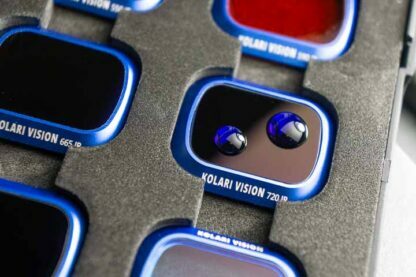 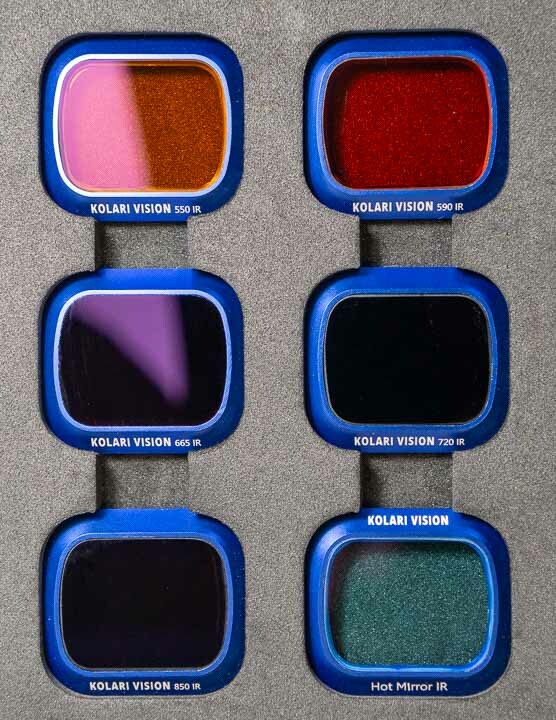 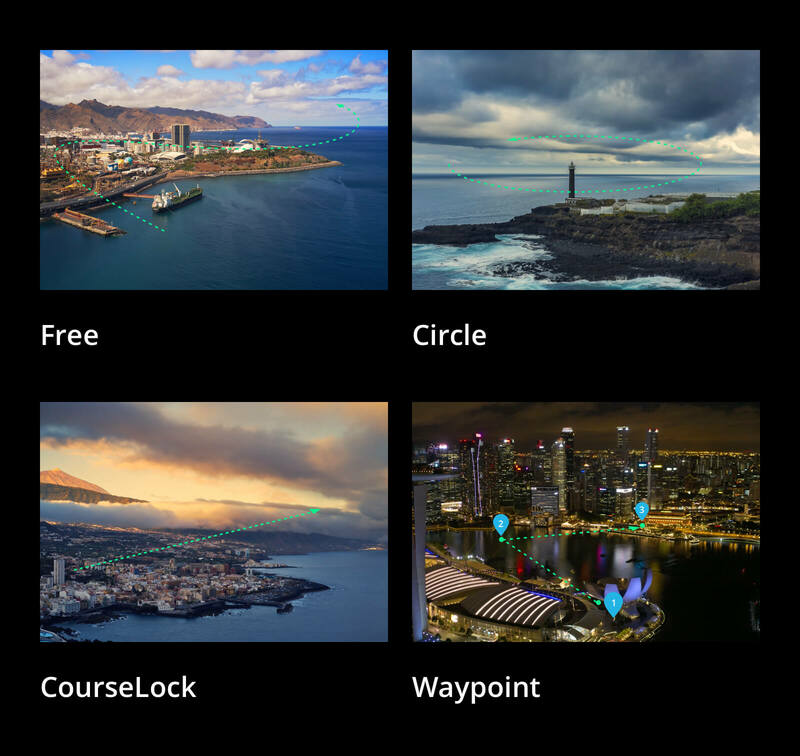 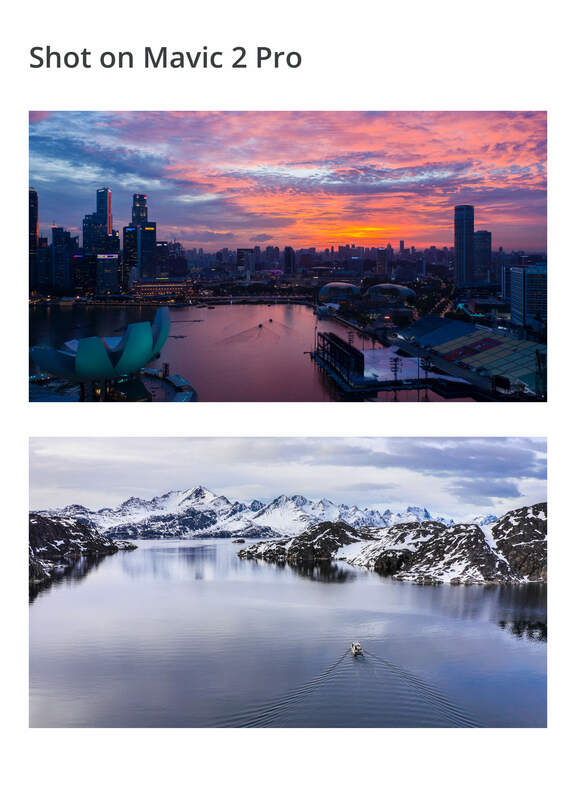 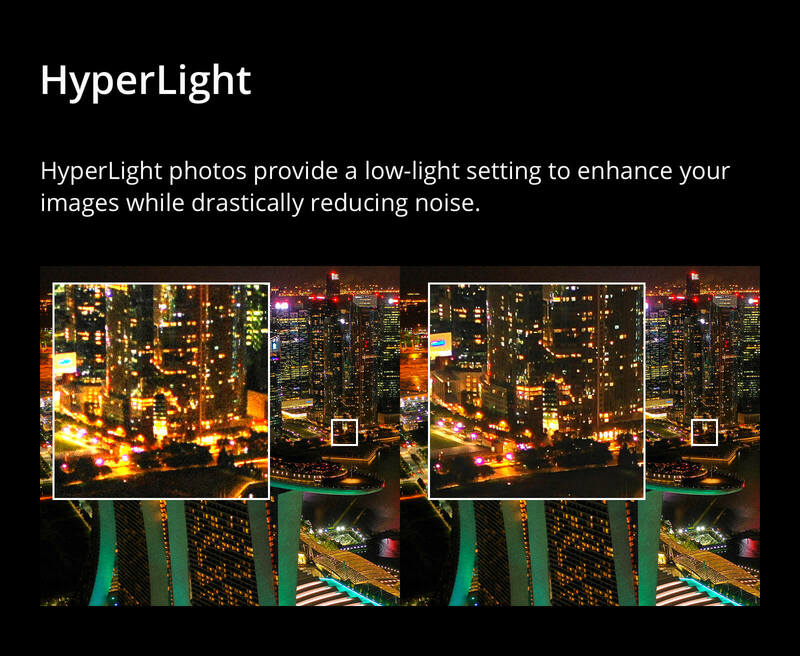 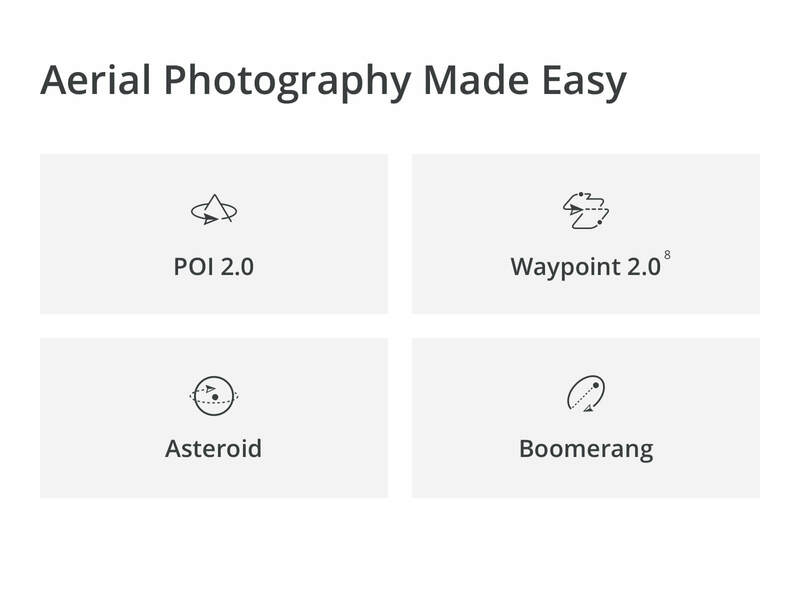 A full infrared 6 filter set, including the 550, 590, 665, 720, 850, and hot mirror filter with hydrophobic Anti-Reflective coating will be included with every drone purchase! 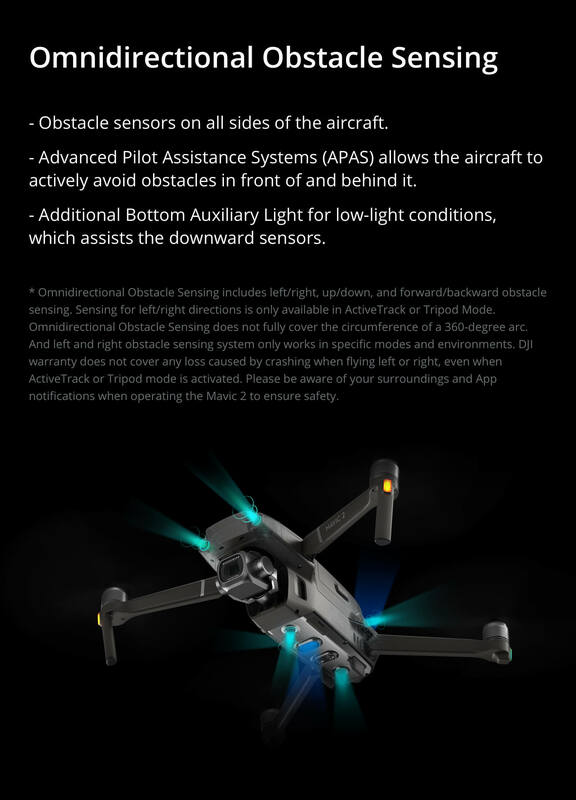 Full-Spectrum drones are made to order. 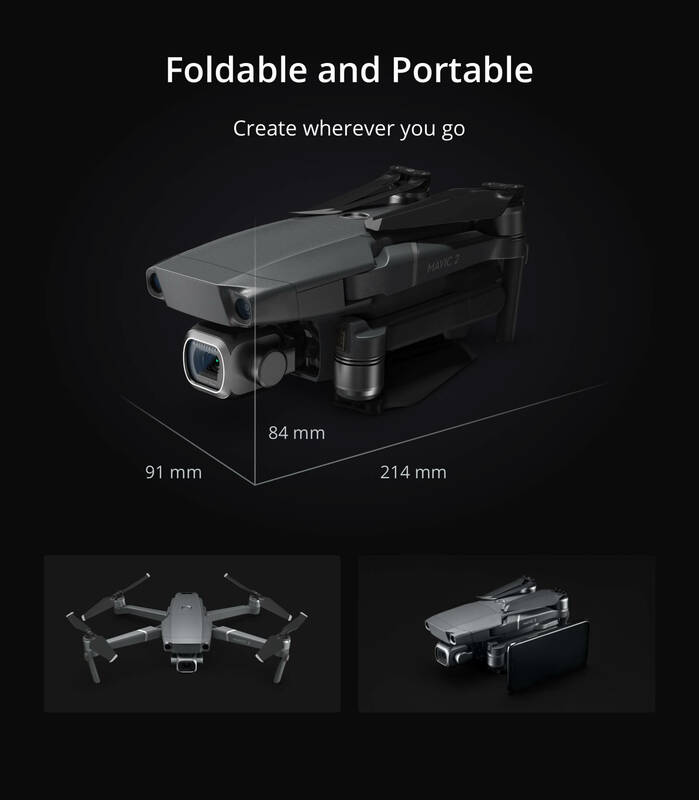 Please allow up to 1 week processing time before your order ships.